The Kids Cooking Connection has many satisfied customers! See what others have said about us or leave a comment of your own. "Awesome! Jacob LOVED the class and cannot wait until the next one!!! Thank you Tracy Mohr!!" "My son went to the Kids Cooking Connection for the healthy holiday treats class. He had a great time and enjoyed all the food he was able to make! Tracy was great with all of the kids!" 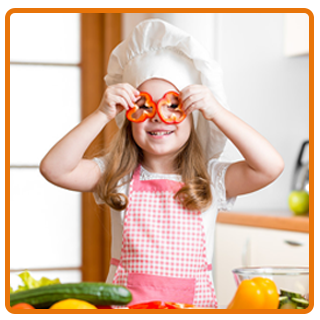 "My daughter attended the Healthy Holiday Treats Class in December and was fully engaged the whole time. She was very proud of making her own food and ate things with enthusiasm I never would have gotten her to try! 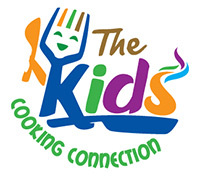 Kids Cooking Connection rocks! "The boys can't wait to do it again!" "Ethan has so much fun. He can't wait until the next one. Such a fun an educational experience." "Julia attended her first class yesterday and OMG, she had 3 servings of spinach smoothie! Are you kidding me! I'm so happy and grateful for having my daughter learn to be healthy! Love the teachers and their assistants! She said it was the best night ever!"